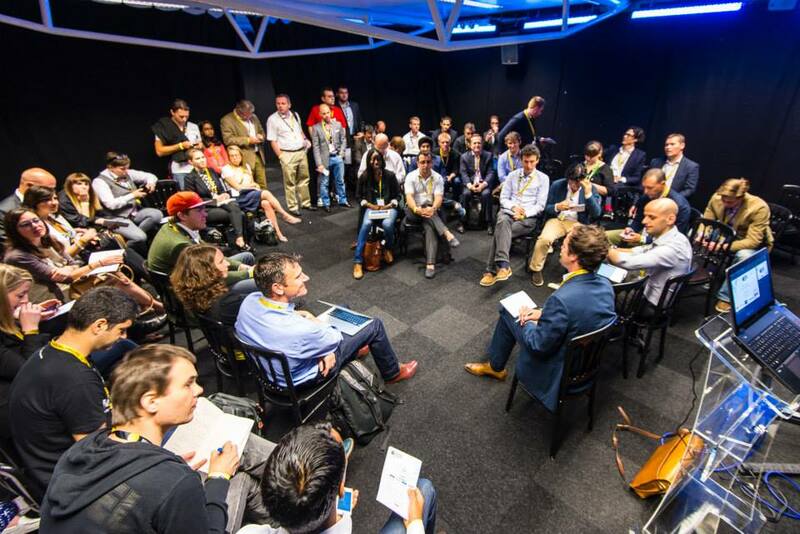 The Europas Unconference & Awards is back on 3 July in London and we’re excited to announce major European investor Saul Klein, founder and partner of LocalGlobe, is joining as a main speaker. He’ll be talking about his ideas for startups in this new era, as well as bringing Zinc.vc, his new initiative to back ‘startups for good’. Saul is a Founding Partner at LocalGlobe, a seed fund focussed on helping London’s great most ambitious founders build game-changing businesses. Previously, Saul was a Partner at Index Ventures from 2007 until May 2015. In 2012 David Cameron appointed Saul to be the UK’s first tech envoy to Israel and a Technology Business Ambassador. Saul is a serial entrepreneur with two decades of experience building and exiting companies in the US, Israel and Europe. He has a passion for working with seed and early-stage businesses. Most recently Saul co-founded Kano and Seedcamp, as well as a co-founder and original CEO of Lovefilm International (acquired by Amazon). He was also part of the original executive team at Skype (acquired by eBay). Additionally, we’ll also be joined by Eileen Burbidge of Passion Capital, the early-stage VC fund based in London. She brings extensive operational experience to her investment activities gleaned from business and product roles at Yahoo!, Skype, Apple and elsewhere. 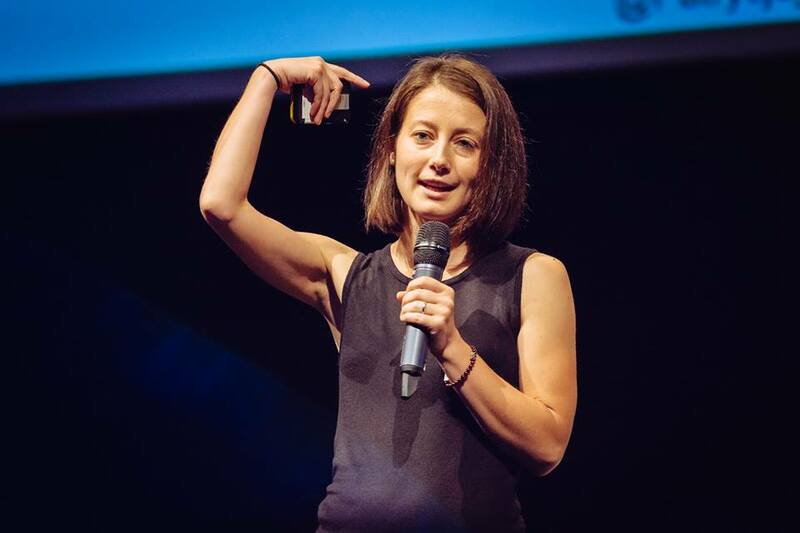 In addition to Passion Capital, Eileen is also the Chair of TechNation UK, which is the British government-backed organisation supporting digital business across the UK. She is also HM Treasury’s Special Envoy for FinTech appointed by then Chancellor George Osborne; Tech Ambassador for the Mayor of London’s office and served on former Prime Minister David Cameron’s Business Advisory Group. You’ll also hear from angels and investors including Seedcamp’s Carlos Eduardo Espinal; Accel Partners’ Andrei Brasoveanu; Jeremy Yap; Candice Lo of Blossom Capital; Scott Sage of Crane Venture Partners; Tugce Ergul of Angel Labs; Stéphanie Hospital of OneRagtime; Connect Ventures’ Sitar Teli and Jason Ball of Qualcomm Ventures. There will be more speakers and panel sessions as the event takes shape. Crypto and Blockchain will be a major theme this year, and we’re bringing together many of the key players. 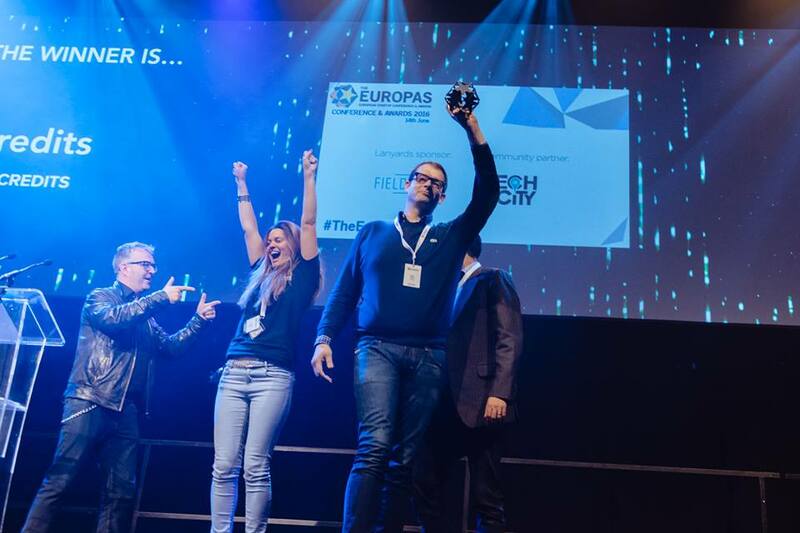 TechCrunch is once again the key media partner, and if you attend The Europas you’ll be first in the queue to get offers for TC events and Disrupt in Europe later in the year.